One of the anticipated films of the year, Gully Boy, is hitting the theatres tomorrow, on February 14. After receiving a thunderous applause at the recently held Berlin International Film Festival 2019, the Zoya Akhtar directorial is all set to conquer the screens in India. 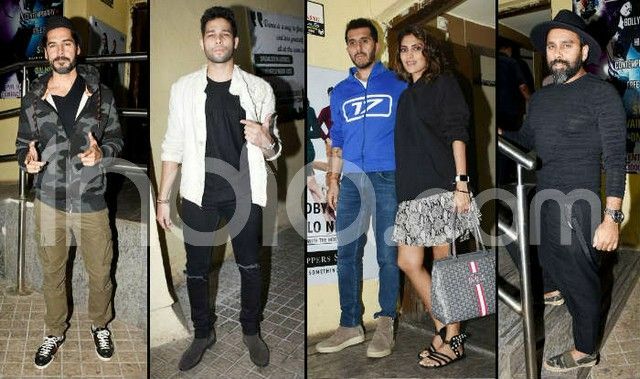 The makers organised a special screening of Gully Boy in Mumbai last evening, on February 13. 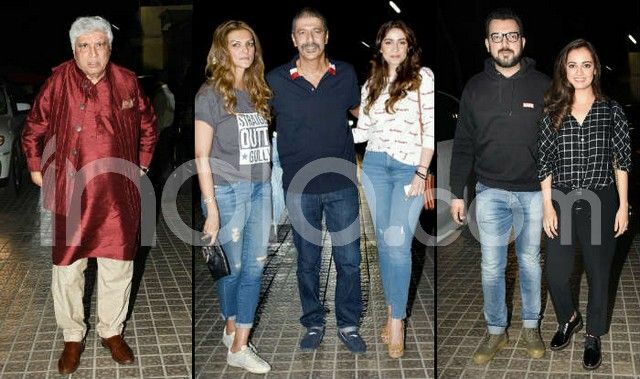 Arriving at the screening were the industry’s prominent names. 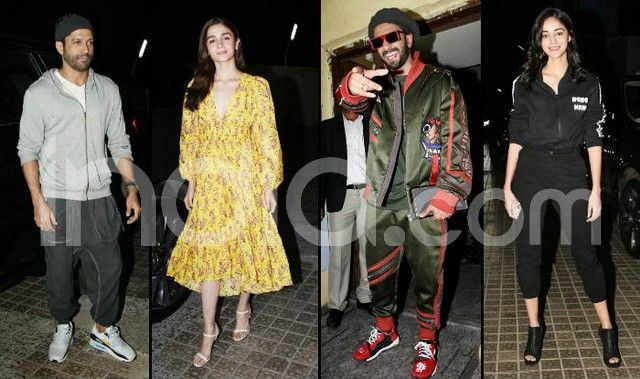 Apart from Ranveer Singh and Alia Bhatt, who are the leading stars of the film, the event also saw names like Kiran Rao, Ananya Pandey, Farhan Akhtar, Shweta Bachchan, Dino Morea, Dia Mirza, Ritesh Sidhwani, Bosco Caesar and Javed Akhtar among others. 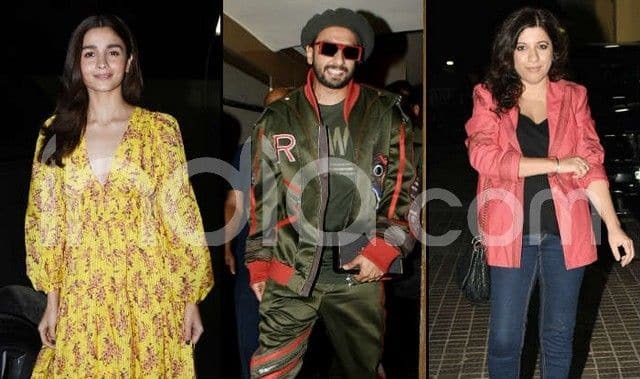 Meanwhile, Gully Boy is based on real-life rappers from Mumbai – Divine and Naezy. It has Ranveer playing the character of a rapper named Murad, who uses his talent to comment on the society and class difference. Alia plays the character of Ranveer’s love interest in the film.